Classic contemporary home sprawled over an over sized lot with a magnificent garden and endless views of nature. The views of endless manicured golf and lakes are enjoyed from nearly every room while the raised spa and pool have complete privacy from the world beyond.There are two expansive covered loggias for outside lounging and entertaining.This open floor plan is bright and light with travertine and wood floors through out the living areas. Frenchman’s Creek is a private country club giving exclusivity to the residents. Membership in this prestigious country club is a ticket to white glove treatment, resort style amenities, access to a private beach club right off the stunning beaches of Juno Beach, spectacular views of the Atlantic Ocean, fine dining at the clubhouse or casual dining by its resort-style pool, 13 tennis courts with tennis programs, 6 pickleball and 2 bocce ball courts for recreation. A world class SPA and fitness center with 20 personal trainers ready to cater to its members 24/7 tops it all off. What more can one possibly ask for? Oh yes! A golf course! The community offers 2 championship golf courses. 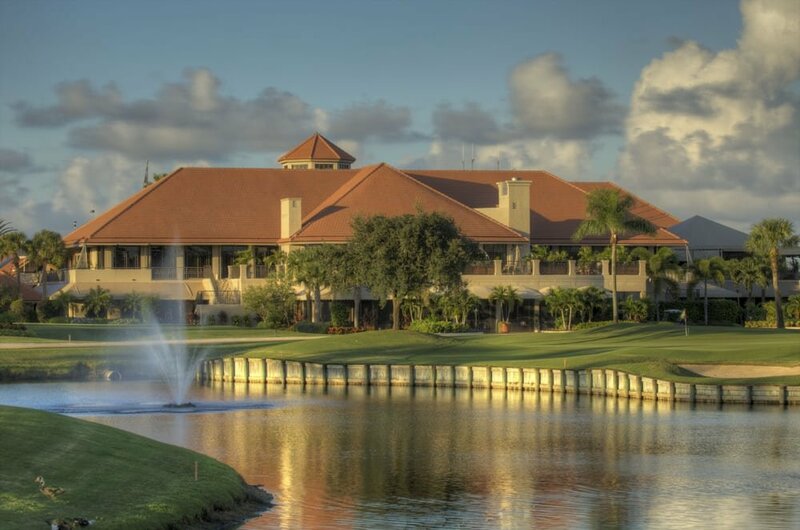 The North Course, designed by Jim Fazio, is considered to be one of the most beautiful golf courses in South Florida! It’s crafted with excellence and guaranteed to give a one of kind and unforgettable experience in golfing. The South Course, like the North Course, also offers a Par 72 Championship design, ready to fit any golfer’s skill level. It was designed by Bob Cupp with great craftsmanship and is geared towards exceeding any golf enthusiast’s expectations. Both courses run through beautifully manicured vegetation and creeks that can mesmerize anyone – golfer or non-golfer.